can experience the benefits of compassionate dentistry. technologies and services for our patients. 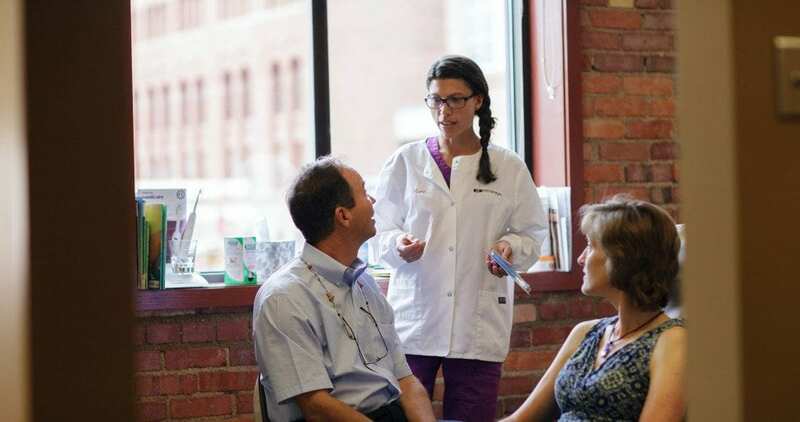 As Colorado’s premier dental office, our team has been providing superior care for patients living in Denver, Colorado since opening our doors in 1983. Our expert dentists have consistently been voted as top dentists in the community, and our skilled dental hygienists have a high patient satisfaction rate with a reputation for delivering compassionate and gentle care. We offer a full line of services and comprehensive care to patients of all ages, and are completely equipped to handle a variety of dental situations. Our dentists are committed to working closely with each patient to create an individualized treatment plan designed to meet specific needs. It is our primary goal to help you maintain a lasting and beautiful smile. Our services include general dentistry, restorative dentistry, cosmetic dentistry, orthodontics, and periodontal care. 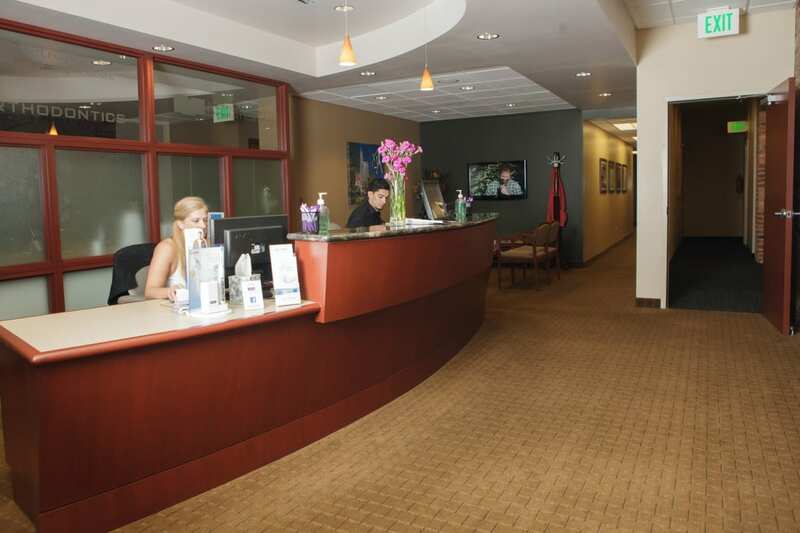 No matter the need, we offer patients a comfortable and effective path to confident and healthy smiles. The benefits of a great dentist go beyond cleaning teeth and filling cavities. Because your oral health is directly connected to your physical health, we use the latest technology to determine the earliest signs of tooth decay and gum disease so you can avoid serious conditions. We even have experience in treating patients who are undergoing chemotherapy and radiation therapy. 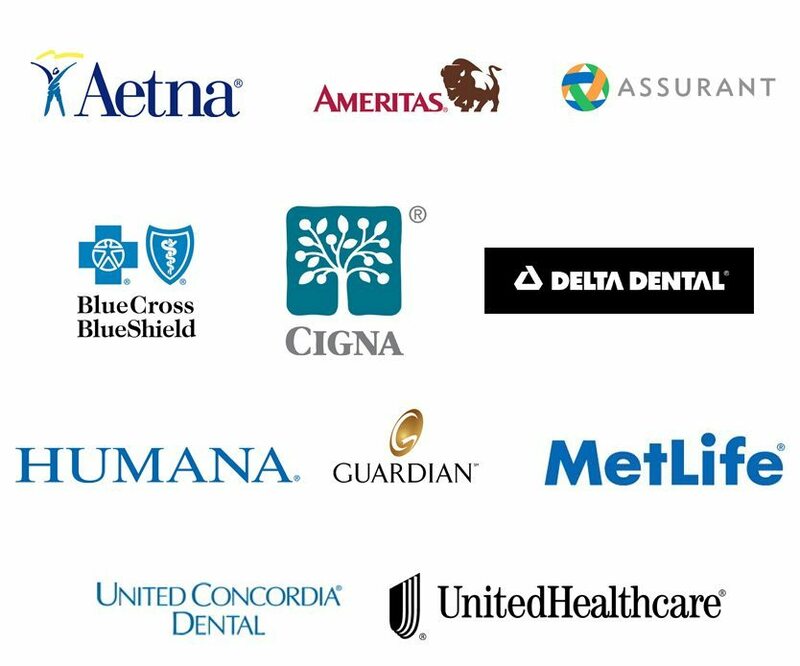 Although many insurance companies today provide you with a list of dentists to see that fit inside their network, we believe it’s your prerogative to determine the right dentist for you and your family. With “out of network” coverage, you have the freedom to choose your dentist. In many cases, out of network benefits are actually considered better. When contacting our office to schedule your appointment, be sure to include your dental insurance provider and our coordinator will let you know what your insurance benefits will cover for your prospective treatment. Do you have a statement and would like to pay us online? Just click the Pay Now button, choose the Metro office, then enter the code from your statement! I learned more in 30minutes from Willie, than I have my whole life, about my teeth. Willie is one of the most personable hygienists, always asking me thoughtful questions, and remembering me even after it was a year since I last saw him. Thank you, Willie, for educating me as your patient, 5 star service for sure!! Excellent staff! So friendly and professional! Very clean and comfortable atmosphere! Very glad we chose to go with your practice! Very happy that my family has decided to go with your practice! Your staff is the best we’ve encountered. So friendly and professional! We are very pleased with the work we’ve had completed so far. Super convenient scheduling to boot! When was your last dental appointment? If you have been putting off visiting the dentist, Metropolitan Dental Care is here for you and can help bring out your most exceptional smile. To book your appointment, simply fill out our online form or call (303) 534-2626.